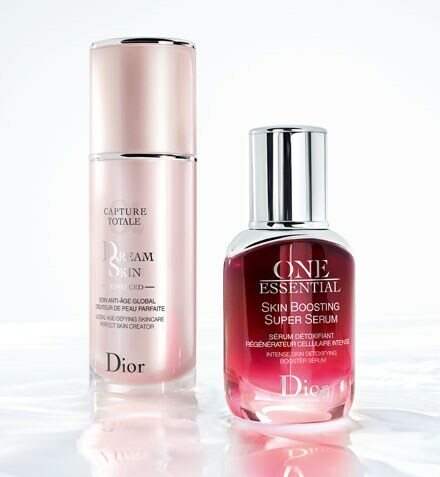 Dior reinvents its bestseller, the fundamental detoxifying serum for all women, no matter their skin type or age. 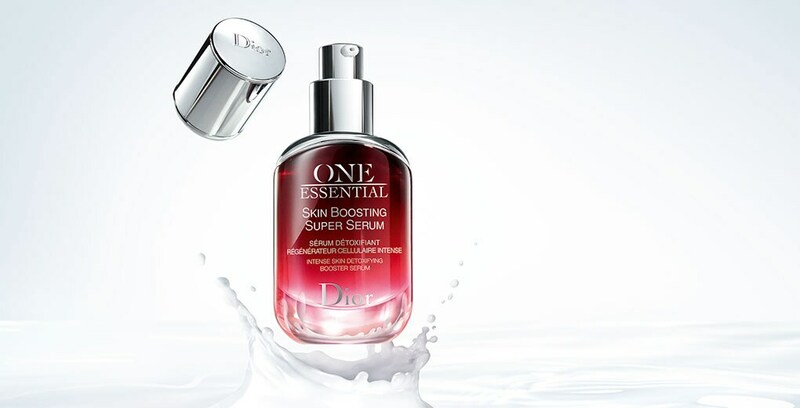 Now more powerful than ever, One Essential Skin Boosting Super Serum detoxifies, regenerates, and boosts skin daily. As the first step in any beauty routine, it boosts the efficacy of any skincare product up to 4 times. Skin is refreshed, purified, and more radiant. 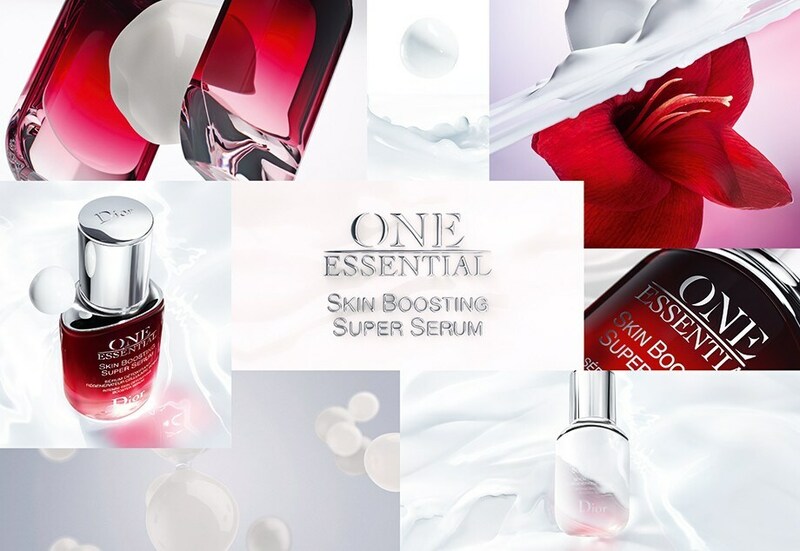 At the heart of the new One Essential Skin Booster Super Serum, high-performance detoxifying technology eliminates 100% of outdoor and — for the first time — indoor(1) toxins. Freed of toxins, skin regains its healthy glow. (1) Toxins identified via an in vitro test on ingredients. Every day, billions of toxins are generated by both outdoor aggressors and indoor pollutants, some of which are up to 5 times* more concentrated indoors. In response to this toxic environment, skin is no longer able to eliminate harmful accumulation and repair itself naturally. Thus, aging is accelerated, and the complexion becomes dull. One Essential's ultra-intelligent formula targets the very heart of cells for an enhanced boosting* and detoxifying effect. Thanks to a natural Red Hibiscus extract found in its formula, One Essential eliminates 100% of toxins(1) to stimulate faster and more intense cell turnover for a radiant complexion. (1) Toxins identified via an in vitro test on ingredients. 1. Detoxifies: it eliminates toxins throughout the day, stimulating increased circulation in the deepest layers of the skin. 2. Regenerates: it optimizes the regenerative power of skin cells. 3. Boosts: it quadruples the effects of active ingredients in the skincare products that follow* (retinol, vitamin C, longoza, hyaluronic acid, and bifidus). One Essential Skin Boosting Super Serum and Dreamskin Advanced are two complementary expert treatments that integrate into any skincare routine to purify and enhance the complexion every day. 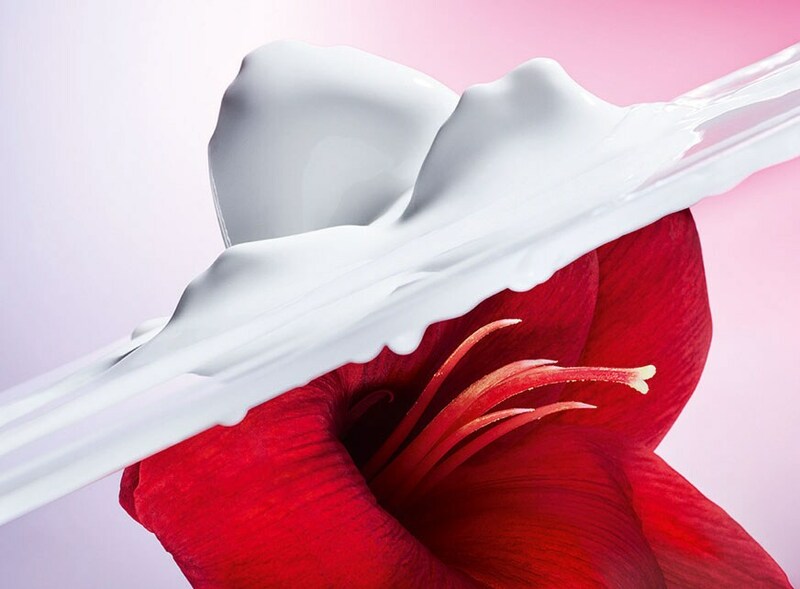 Discover your personalized skincare program.